With over 22 years of experience in sales, leasing, construction, operations & management in the field of real estate, Candice constantly strives for perfection & is one of the hardest working agents you will ever meet. By bringing an energetic spirit, love of all aspects of Real Estate, & an aggressive desire to always succeed Candice is a genuine asset to her clients & her company. Candice continually educates herself on the latest marketing technology & methodology. She strives to differentiate herself from the typical real estate agent stereotype by working harder & smarter than the rest. 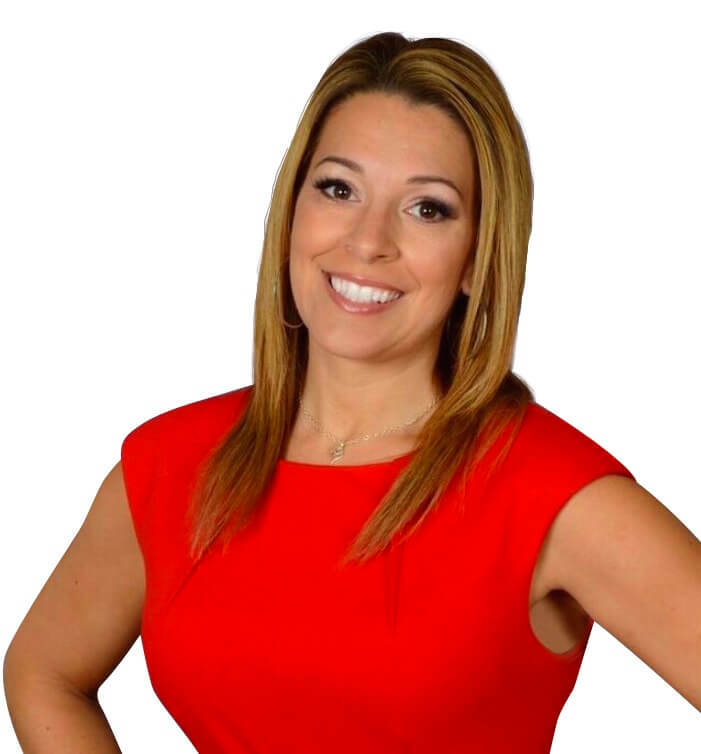 Candice has had many operations & managing roles in various real estate firms such as Casten Associates, Century 21, & ReMax franchises, as well as running her own Brokerage office, New Generation Properties, for many years. Candice adds value to her clients as a state licensed real estate instructor for the past 3 years with North Shore Real Estate Academy. Candice is also a Certified Commercial Specialist, and an Accredited Staging Professional. As a Brokerage Partner with Century 21 North Shore Candice is part of 39 offices & growing in Massachusetts, New Hampshire, & Maine. Candice has access to over 650 agents & can easily target local & Regional markets. Candice chooses to be a part of the Century 21 franchise because it offers her clients International visibility with top ranking offices in over 70 countries worldwide. Candice is the proud recipient of the 2015 & 2016 Centurion Top Producer Award, 2017 Double Centurion Top Producer Award & ranks in the top 1% in the country among her peers. "My experience with Candice was nothing short of exceptional. 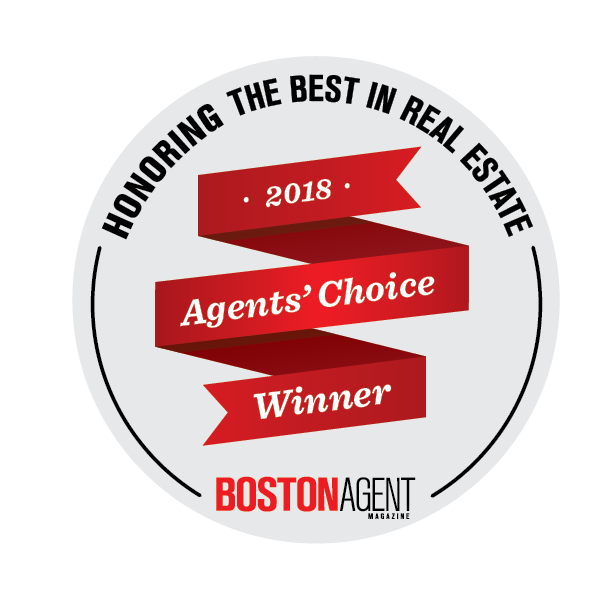 This was my first home purchase and I would not have been able to live through it without having such an attentive, patient and understanding Real Estate Professional by my side every step of the way." "I can't say enough great things about our experience! Candice is so good at what she does, we are now in our forever home and were able to sell our house faster than I ever imagined! Candice was the selling agent on a house we fell in love with and because of her quick responsiveness, extensive knowledge base and willingness to go above and beyond, we managed to get everything we needed to submit an offer that was accepted in a matter of hours! Now that we had a new house, it was time to sell our current home and there was no question who we needed to help us with that! As 1st time sellers we had no idea what this process entailed. She answered many texts, emails, and phone calls at all hours of the day/night. She always had a positive outlook, great advice, and supportive, kind words of reassurance. Take her recommendations...do what she says & it will be so worth it in the end! We put our house on the market on a Tuesday, had 1 open house on a Sunday & sold the next night, over asking. We are 110% confident that it would not have been the same buying or selling experience with any other agent! Thank you for everything!"